Naim Audio has announced the Muso Wireless Music System, a stand-alone unit designed to "unleash your digital music, wherever it's stored". It includes many ways to stream. It has Apple's AirPlay system to stream from iPhones, iPod touch and Mac computers, but also Bluetooth for non-Apple devices. It can stream via the network using UPnP from music shares including files up to 24-bit 192kHz. It also has native support for internet radio and popular streaming services which can be accessed via a Muso control app for iPad, iPhone and iPod as well as Android. Sound & Image magazine awarded Naim's nStream app an award in 2013. Muso will also boost the sound of your TV, set top box or games console through a digital input or take audio from and charge an MP3 player or iPod/iPhone via USB or a 3.5mm analogue input. Although Muso could be seen as a quick solution for sound, it is a carefully engineered step up in sound quality and concentrates on creating the best possible listening experience in addition to ease of set up and use. 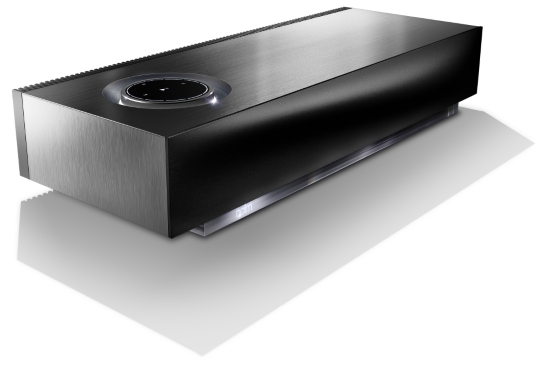 It includes six 75W digital amplifiers driving each of the Naim custom-designed speakers independently. 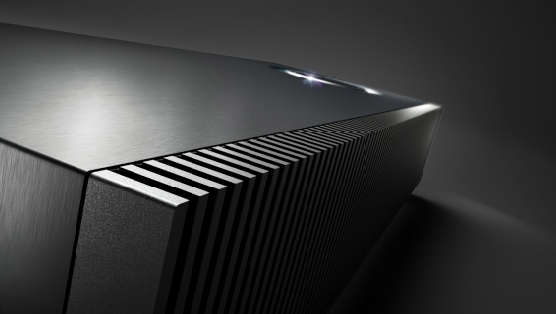 When linked with other Naim streaming players, it can also operate as a high-fidelity multi-room system. You can see Muso at the Australian Audio & AV Show in Melbourne in October.